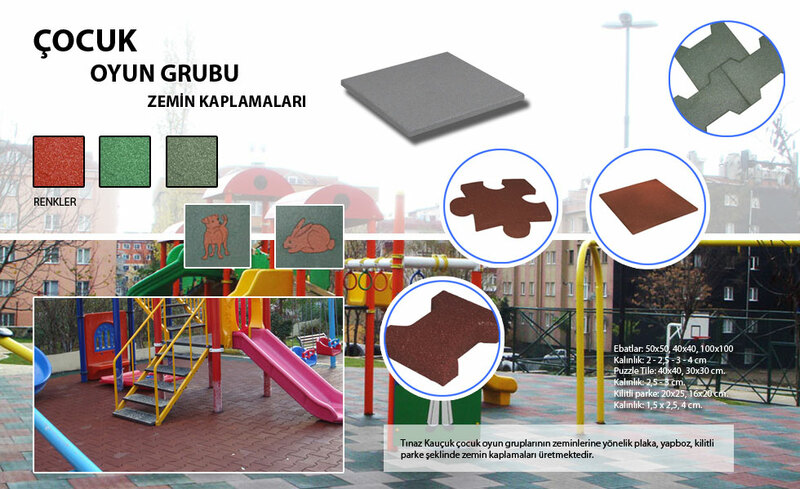 Rubber floor covering is a material which is preferred for outdoor play grounds thanks to its long life structure. Its usage areas are not limited to play grounds. It can be easily used for inner side and under side of runways, parks, gardens of nursery, animal houses, horse paddocks, horse studs. It is highly resistant to amortization, it has a flexible structure which is suitable for open air conditions.